This is Full Plate! A podcast designed for you to listen to while you cook. 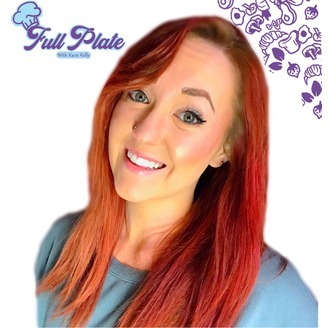 Kacie Kelly will take you through a new meal each week. Learn how to make some great new dishes that will have everyone asking you for the recipe later! 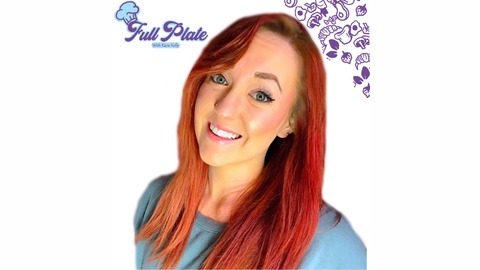 Visit our website: FullPlateRecipes.com for access to all the recipes and directions! Ep 21. Burgers and Brats and Beer, Oh My! It's the season finale! Kacie is going to help you brush up on your grilling skills and welcome summer!